Come out to the Virginia Aquarium Family Great Adventure Series this Thursday evening! The whole family can take part in an interactive adventure which will be themed to Cloudy with a Chance of Meatballs 2! For this week’s adventure, “Foodimals” are wreaking havoc in Virginia Beach! Your team will be on the frontlines, doing battle on the beach against hungry tacodiles, shrimpanzees, apple pie-thons, and double bacon cheespiders! Your dangerously delicious mission is to save the world! 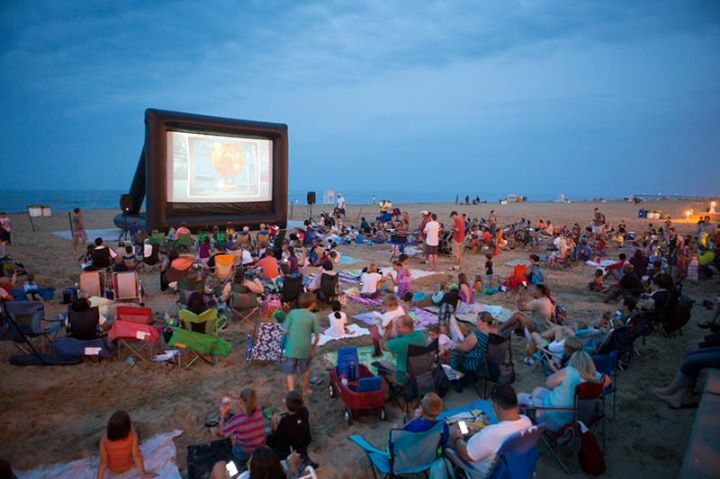 Dress up as your favorite character from the movies, compete for one of the trophies, and then settle into the sand to watch Cloudy with a Chance of Meatballs 2 presented on a giant inflatable screen at 8:30pm! We hope to see you there for what is sure to be an exciting night the whole family will enjoy!